In part one of “ 5 Ways Your Business Can Benefit from Life Insurance,” we named 3 Myths that business owners may have about life insurance. We also mentioned a study conducted by The Guardian Life Small Business Research Institute, which interviewed nearly 700 small business owners to determine their top ten business concerns. Providing employee benefits (which also helps with what these small business owners identified as their TOP challenge of finding the right employees). In Part One we covered #1 – planning for the future through such solutions as buy-sell agreements and key employee policies and #2 – tax strategies. Today, we explore the last three challenges named above, and how life insurance can provide surprising solutions for business owners. an economic downturn, or other unforeseen occurrences. When the Great Depression threatened to wipe out businesses, James Cash Penney used his whole life insurance policy cash value to meet payroll and other expenses. The liquidity it provided him literally saved the department store, allowing it to survive when others failed. Creditworthiness. 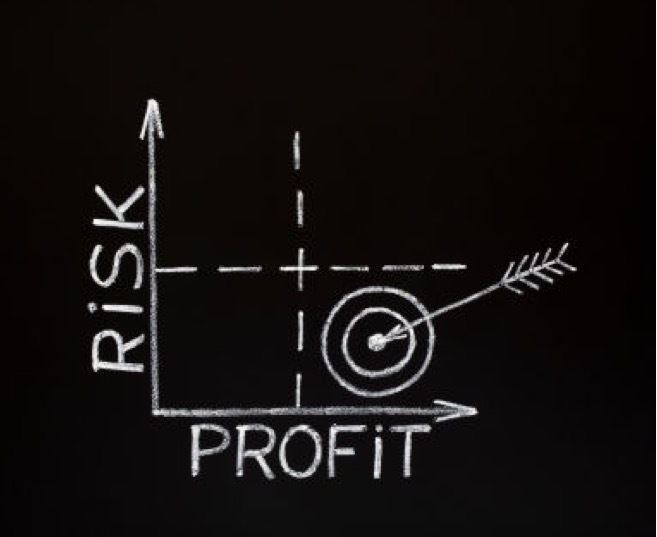 Another way that life insurance helps cash flow management is by improving the credit-worthiness of a business owner, or even the corporation itself. While the policy-owner (an individual or a corporation) can always borrow against their cash value directly from the life insurance company, as we noted in a recent post, a policy’s cash value can also be used to obtain loans at preferred rates… from a bank! Lending institutions look for business loans to be repaid from the operating profits. Additionally, they want to know that borrowers have other assets to fall back on should the business cash flow falter or fail to commence to protect their interest. Life insurance cash value is an asset that can factor favorably into a lending decision. It demonstrates financial stability and can even be used as collateral for a loan. Life insurance is often also a requirement of business loans, such as many SBA (Small Business Administration) loans. Term or permanent works in this case, as the objective is to ensure the debt for the term of the loan. From tractors and combines to new computer systems to cash flow crunches, life insurance cash value provides greatly enhanced liquidity and financial flexibility for business owners. The top problem identified by small business owners is that of finding (and keeping) the right employees. 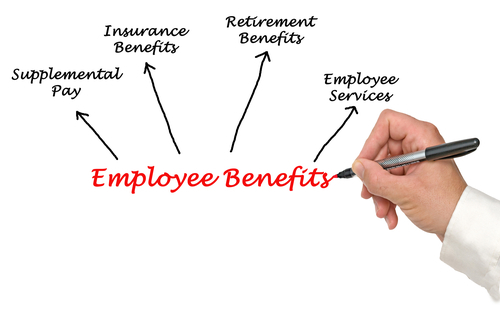 An attractive benefit package can help a business secure and keep top talent. Life insurance can be used to fund employee benefits in various ways, thus helping business owners attract and retain high-quality employees. Life insurance benefits. Executives often desire higher death benefit protection for their families, so life insurance can be a part of an appealing benefit package. Split dollar-life insurance policies allow companies to offer life insurance as a benefit to employees while recouping their premium outlay. While an employer cannot discriminate who can or can’t have a 401(k), except in broad strokes (such as full-time vs. part time, or employees that have been with the company a certain length of time), employers CAN selectively choose who is offered life insurance benefits. Non-qualified deferred compensation and SERPs. Life insurance is also often used to offer deferred compensation and other benefits to executives and other employees. NQDC (non-qualified deferred compensation) plans generally use the contributions of the employees. 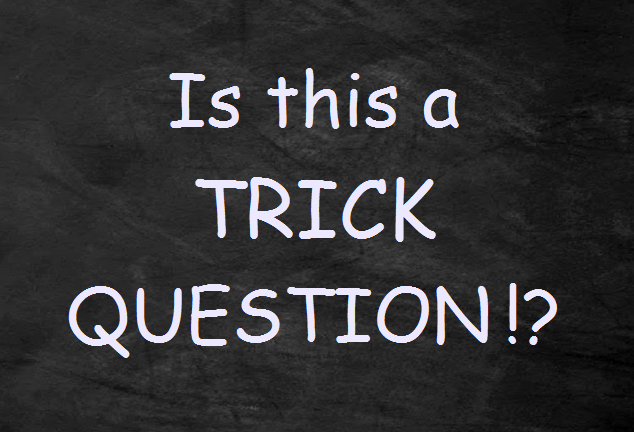 SERPs are supplemental Executive Retirement Plans typically funded by the company. Both can help employers attract, retain, motivate and reward key executives. A nonqualified deferred compensation (NQDC) plan can be used by a small business to provide members of the senior generation with death, disability, and retirement benefits. A NQDC plan may be particularly useful in situations where the senior members have transitioned the business to the junior members and are no longer receiving compensation. 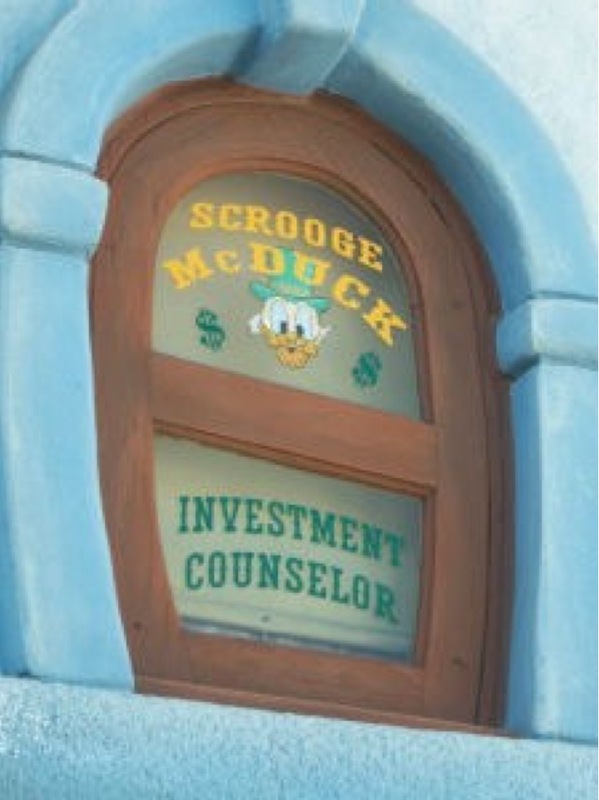 A NQDC plan also ensures that key employees remain with the business during the transition period — a so-called “golden handcuff.” Because life insurance offers tax-deferred cash value growth and tax-free death benefits, it is the most popular vehicle for informally funding NQDC plan liabilities. Non-qualified retirement plans also have greater flexibility, in general, than qualified retirement plans. Plans can even be designed to meet the unique needs of a specific company or executive. But perhaps the most compelling reason that employers choose non-qualified retirement plans is the reliability and affordability of using life insurance to fund employee benefits. Not only do life insurance companies offer less volatility than stock-driven plans, but the internal rates of return often compete handily with other funding vehicles. 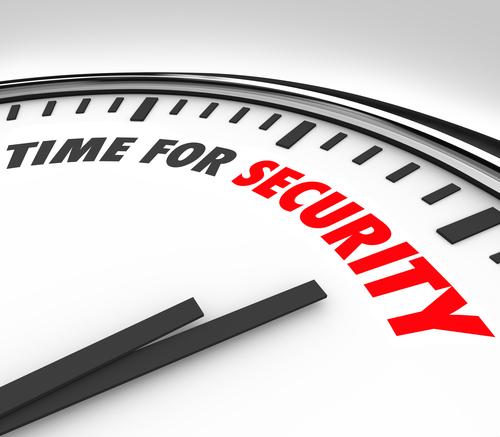 Is It Time for Your Business to Start Benefiting from Life Insurance? 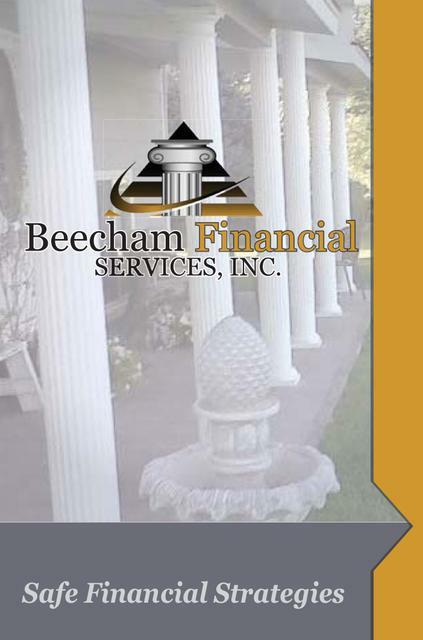 As you can see, life insurance for business owners can fulfill many purposes contact us at Beecham Financial Services to obtain a policy quote and discuss how life insurance can help your business. – Jake Thompson, Money. Wealth. Life Insurance. Today, we’ll explore 5 ways that life insurance helps business owners solve some of their biggest challenges. But first, let’s set straight some myths about businesses and life insurance. Myth #1: Life Insurance is only for big businesses. Fact: It is true that banks and corporations are big buyers of permanent life insurance (known respectively as “BOLI,” Bank-Owned Life Insurance, and “COLI,” Corporate-Owned Life Insurance.) But it’s a myth that life insurance can is only practical or advantageous for large businesses. Even very small businesses with less than 5 or 10 employees can benefit greatly from life insurance! Myth #2: Term Insurance is all you need. Fact: Banks and corporations use permanent life insurance for a reason! While term insurance may have a proper place in your business as well as your personal financial strategy, permanent insurance provides important long-term benefits. When strategizing for long-term success, term insurance is almost always an expense to a company, while permanent insurance can provide both short and long-term liquidity, tax savings, and other benefits that can far outweigh the costs. 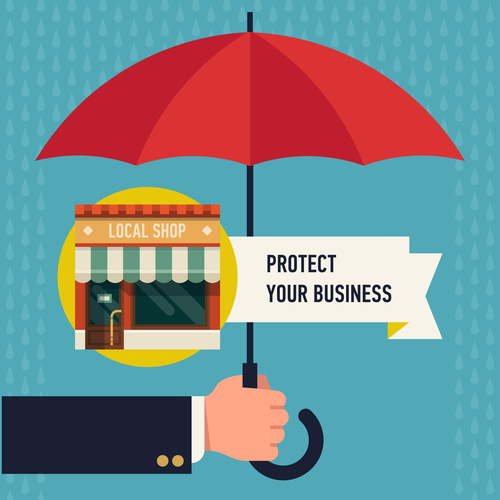 Myth #3: Only the business owner needs life insurance. Fact: While every business owner can benefit from having life insurance, almost any business owner can multiply the benefits and the meaningful protections with multiple policies insuring partners and key employees. 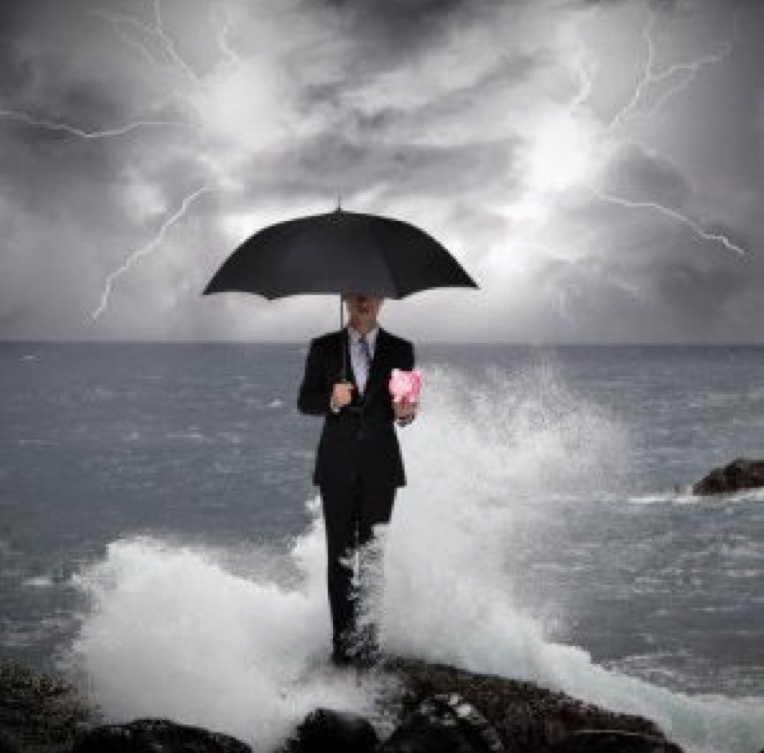 Let’s explore why insurance is an asset in business, helping business owners solve many of their top financial challenges. We’ll explore the first two in this article and the remaining three in part 2. There is perhaps no better financial product for long-term planning than life insurance. Life and business are both full of the unexpected, and wise business owners will be as well-prepared as they can be for any possibility. 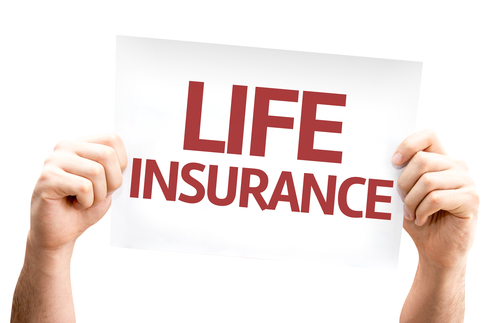 There are several ways life insurance can help with such strategies. Succession Planning. A life insurance policy is often the cornerstone of a business’s succession plan. The business uses life insurance to fund a buy-sell agreement, allowing surviving partners to purchasing a deceased partner’s share of the business from their estate. In this way, surviving spouses and heirs receive their share of the business, and the living partner(s) maintain control of the business. Buy-sell agreements can reduce conflict and allow the business to keep running smoothly. The accumulated policy cash value can also be used or leveraged to help one partner purchase another partner’s interest in the business, upon mutual agreement. A one-way buy-sell agreement can be constructed in cases when a chosen successor wishes to purchase the company upon a founder’s or partner’s retirement from the business. Key Employee Policies. No business would think of not insuring their buildings and equipment, yet often, they don’t ensure its greatest asset – the people whose skills, knowledge and experience are essential to its operation! Any employee whose absence would cause a severe disruption of a business. The policy provides a business with additional liquidity and savings that could be borrowed against in an emergency. The policy also benefits the insured and their family. The policy would provide an additional income for the spouse in the case that anything happened to the insured. Pension Maximization. The policy also enabled the “key man” employee to choose a higher “single life” pension payout, should they survive their spouse. This pension maximization strategy using life insurance can benefit couples as well as employees, and it can be used with social security payouts as well. Estate Equalization. Often times, business owners will have several adult children who may have varying degrees of interest and involvement in the family business. When Brenda is a lawyer across the country but Brad is a manager in the family business and an obvious choice to take it over someday, how do you solve the estate planning dilemma? Life insurance provides the solution by creating an additional asset that can be used in a multi-generational balancing act. As with personal life insurance, often a combination of term and whole life is a good solution. Even if someone aims to retire at a certain age or after a certain number of years, we highly suggest planning for flexibility since many people find they enjoy being active in business well into their 70’s and 80’s. Interestingly, the research institute survey revealed that many small business owners already owned whole life policies, term policies, key employee policies, and insurance-funded buy-sell agreements. Yet in some cases, almost as many survey respondents “planned to acquire” such policies the following year. Of course, it’s always best to acquire the policies before they are needed, which may be sooner rather than later. The tax-free growth of life insurance cash value is an attractive benefit to most companies, and one reason why banks and corporations fund permanent insurance policies. Cash value accounts grow tax-free while within the policy. Like the individually owned annuity, cash value accumulations grow tax deferred. But life insurance has even greater tax benefits than an annuity in that accumulations can be accessed in a tax advantaged manner by withdrawing values to basis and then using loans. Using this approach, the cash values can be accessed free of income tax. For individual annuities, loans and withdrawals are treated as income distributions first, then basis. Going yet a step further, unlike the annuity where remaining values are taxed upon or shortly after death, life insurance death proceeds are generally received income tax free under IRC §101(a)(1). This combination of tax factors can allow a life insurance policy to produce an internal rate of return that exceeds that of a taxable portfolio growing at a similar rate. In some situations, life insurance premiums may even be deductible. Contact us at Beecham Financial Services to obtain a policy quote and discuss how life insurance can help your business. 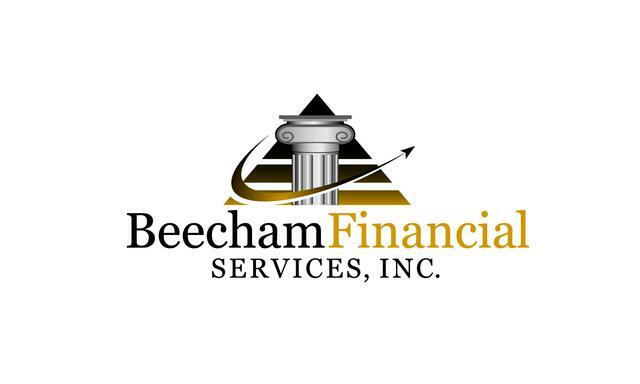 Evan Beecham has more than 23 years’ experience helping business owners and individuals with their unique financial needs, including life insurance solutions. It’s been a wild, wild ride the last week. Stock markets around the world plunged on Monday, August 24, beginning with an 8.5% percent drop in China’s benchmark Shanghai Composite index. 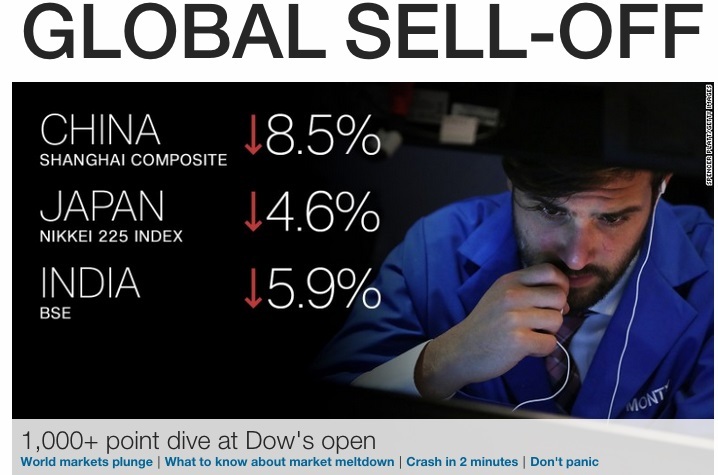 Stock markets in Japan, South Korea, and Australia followed China down. That sparked selloffs in European markets and a dramatic, historic 1,000 point dive of the Dow, with a partial comeback by the closing bell. The S & P 500 Index fell by nearly 4 percent on Monday, following sizeable losses last week. China’s Shanghai Index continues to drift downward, meanwhile, U.S. stocks rallied yesterday, August 26th and the Dow gained more 600 points in a single day, the biggest one-day increase since 2011. U.S. stocks have continued to climb since (with substantial daily ups and downs), yet remain nearly 6% down from one month ago. 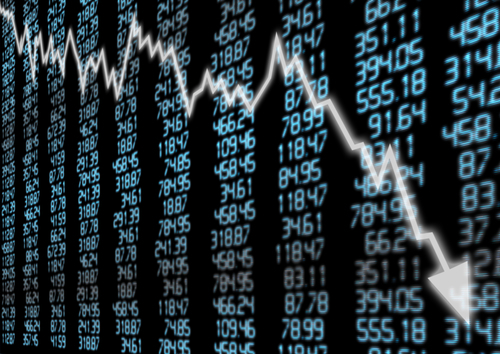 We live in an interconnected world in which the stock market can be crashed for many, many reasons, ALL of which are out of our control. This is the obsession of the financial media’s analysts, internet articles, and talking heads on TV. And the truth is, absolutely nobody knows with any certainty. It’s nothing but speculation. Analysts speculate what they think will happen, then explain why something else happened instead. When I was young, people called me a gambler. I became known as a speculator. But I have been doing the same thing all the time”. Wall Street is simply Vegas on a much larger scale, wearing a suit and tie. It’s an excellent question that every investor should be asking themselves. 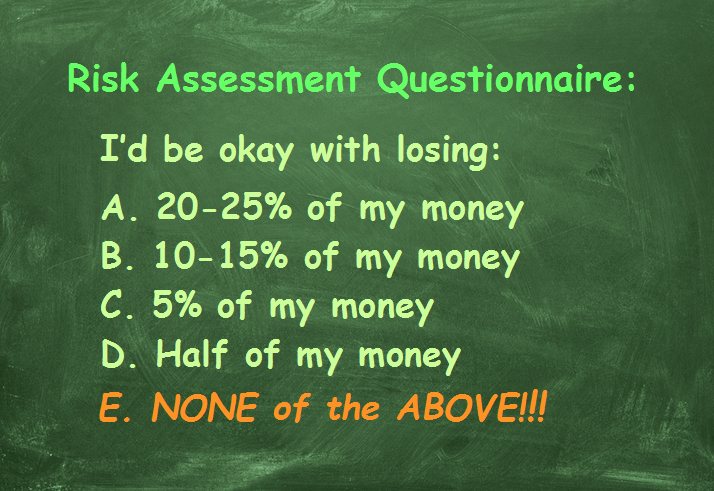 And if you’re like most, you’ll have to count the cost of the unnecessary risks and gambles that didn’t quite pay off as you hoped. We advocate Prosperity Economics products, processes and strategies that are NOT affected by market whims, do NOT require a crystal ball, and make PROTECTION of assets rather than speculative gains their TOP priority. Why? Because we take rule #1 – “Don’t lose money” – seriously. Because we think there are better things to do with your emotional and mental energy than watching stock charts and worrying how global political and economic changes will affect your personal economy. Because “typical” financial strategies such as “Max out your 401(k) in mutual funds, cross your fingers and hope it all works out” don’t even produce the best results! And because we refuse to give our clients false security. Are you really “gaining” if the gains aren’t locked in and every day you roll the dice again? Why does it matter what today’s stock market prices are if you don’t know what tomorrow’s will be? 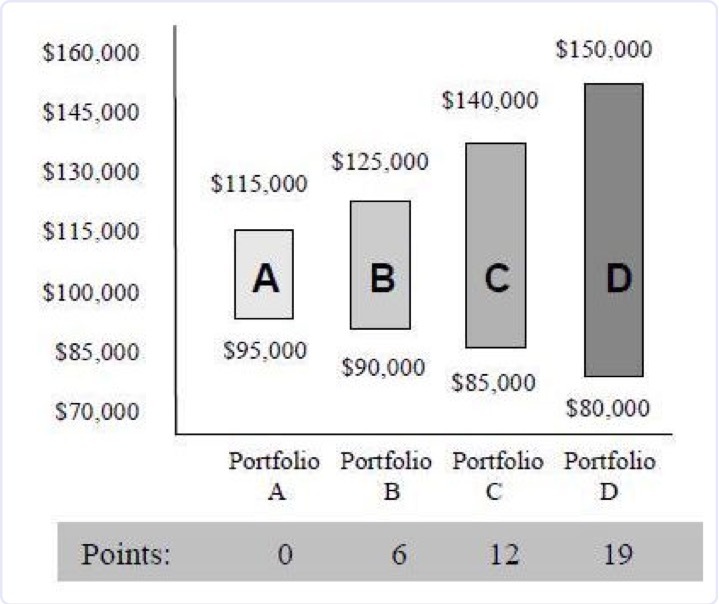 Are the “gains” you’ve made in the market gains you can count on and actually spend? 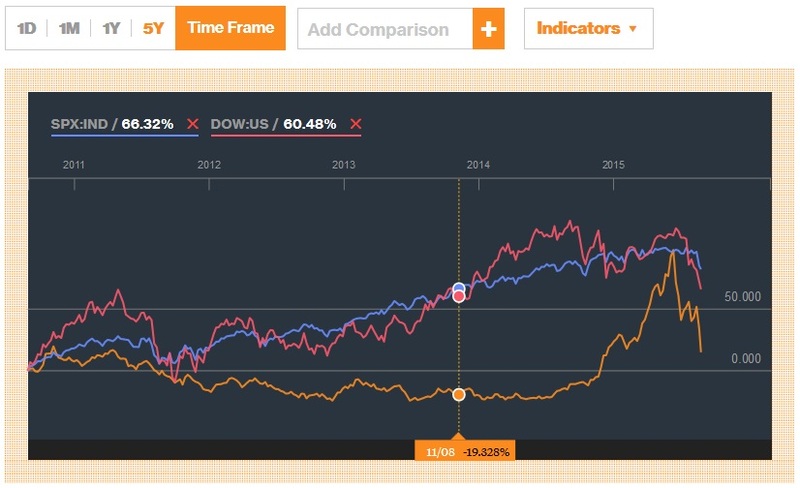 The chart below illustrates the last five years of the Shanghai Index (orange), The Dow Jones (pink), and the S & P 500 (blue). Do you REALLY want to leave your future prosperity and peace of mind up to whims of the market? Our recommendation: It’s the same today as it always has been, it is time to get out of the stock market and the same recommendation we were making before the Great Recession stock crash. Get out of the stock market and put your money into stable financial vehicles that are sustainable, reliable, and will grow your money while protecting it. As our free eBook “Financial Planning Has Failed” details , I have come to believe that our current financial strategies are literally INSANE, and we MUST start to save and invest differently if we want to guarantee the prosperity of our families and our nation. We recommend strategies for asset growth, cash flow, and saving that are non-correlated to the stock market. 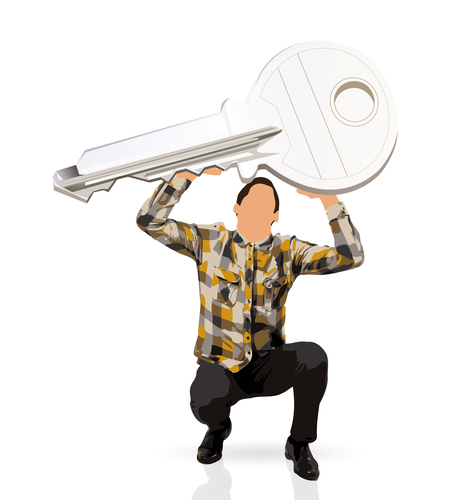 This is the KEY to crash-proofing your investments. Some people like to “hedge their bets” by betting against the stock market while also participating IN it. But why not simply get out of speculation altogether and invest in solid non-correlated vehicles with a long history of earning in spite of market conditions? In a nutshell, some seniors who no longer want or need their life insurance policies and who have a short life expectancy due to age and health prefer to SELL their policies so that they can put money to use now, while they are still living. These policies are purchased as investments, often in the form of private equity funds, and create a win-win for investors as well as seniors. With the stock market, you purchase and hope the prices rise, hoping to gain equity. With life settlements, the gains are as guaranteed as death and taxes (literally), the only educated guesswork has to go with the exact timing and costs. For cash flow: For those with only modest sums (as little as $25k), we recommend short-term commercial bridge loan deeds of trust – currently paying 7% and upwards, and for accredited investors, we recommend bridge loan funds that are delivering low double digit returns in steady monthly payments. For those who want reliable monthly payments and the option to contract with a company who sources the loans and holds a second position for added security, commercial bridge loans offer impressive protections for principle along with very healthy cash flow. For those who have money trapped in taxable accounts, we can offer strategies to help more of your dollars end up in your OWN pocket than in Uncle Sam’s! For cash: First of all, we recommend that people SAVE and not simply “invest”! We have lost the art of saving in this country, and it seems that everyone wants to skip that step and go straight to “investing” – or should we say, speculating! For those who want a long-term strategy to store cash where it can grow in a tax-advantaged environment and be protected from the increasing privacy and security issues facing banks – while remaining liquid and easily usable as collateral, we recommend exploring high cash value dividend-paying whole life insurance. Is it Time to Crash-Proof Your Portfolio? Can we help you save and invest safely with reliable returns? Contact us today.